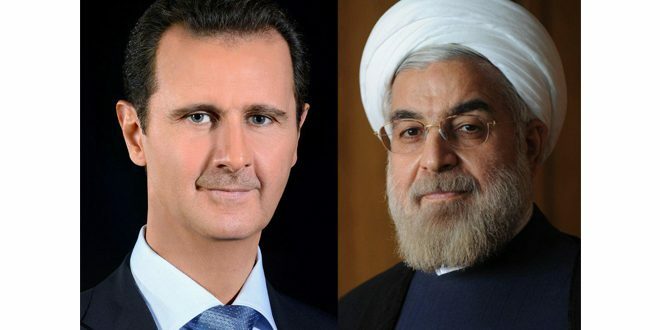 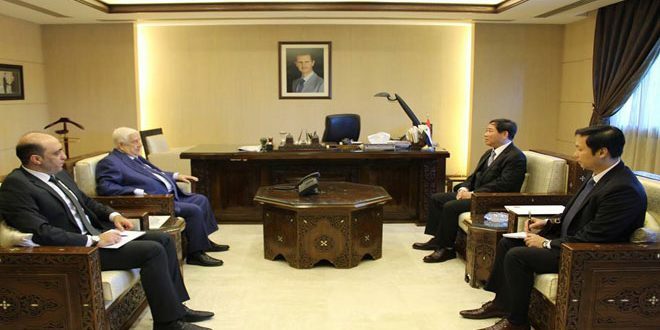 Damascus, SANA- President Bashar al-Assad held a telephone call on Saturday with Iranian counterpart Hassan Rouhani. 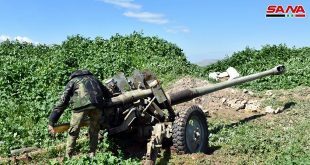 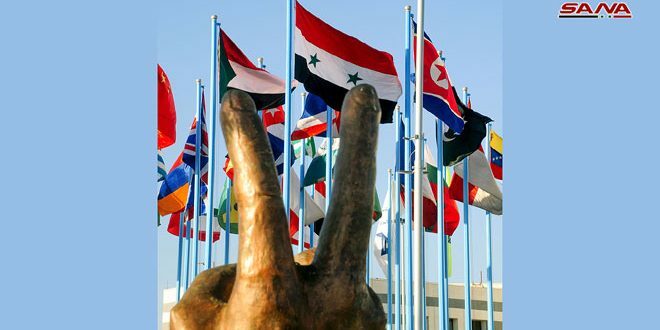 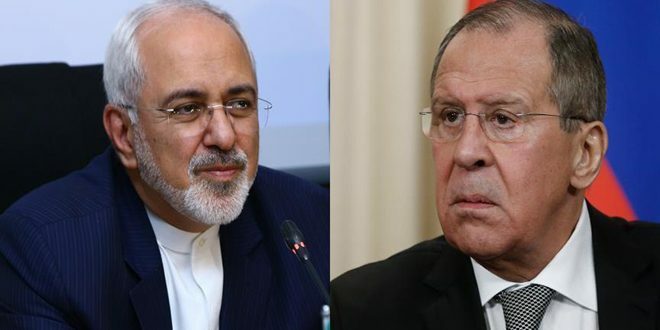 The telephone call touched upon the latest developments related to confronting terrorism, with the two sides stressing their determination to continue combating terrorism until the elimination of all terrorist organizations in Syrian territory. 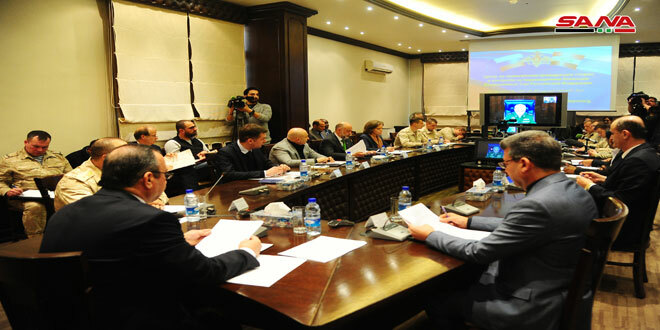 President Rouhani affirmed his country’s determination to stand by the Syrian people until security and stability are restored to all parts of Syria, and to help rebuild what was destroyed by the terrorists during the years of the war. 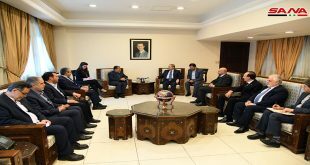 The Iranian President stressed that the Syrian people are the only ones to determine the future of Syria away from any foreign interference, pointing out that tripartite Sochi summit came at the right time to consecrate this principle which is guaranteed by the UN Charter and international law.